I love all the items they have from Ella Tutus and Accessories they have so many cute custom made items. 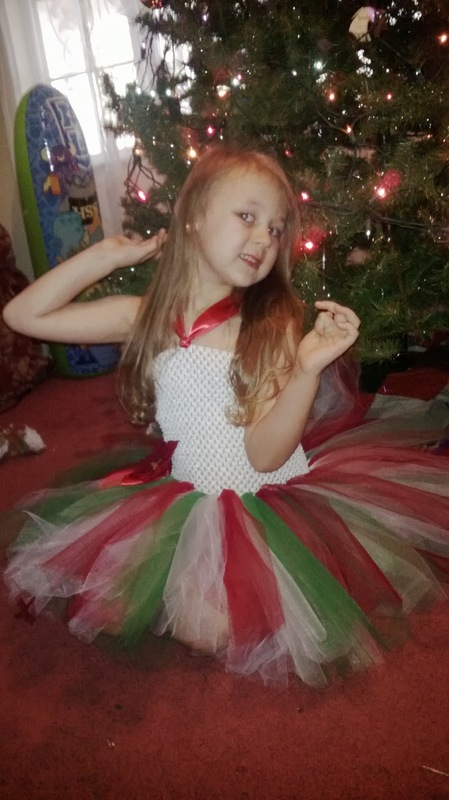 For example one of the items I was able to review is the Merry Christmas Tutu we absolutely love this tutu Jordyn loves to dress up and loves to feel like a princess if it was up to her she would wear this tutu every day. 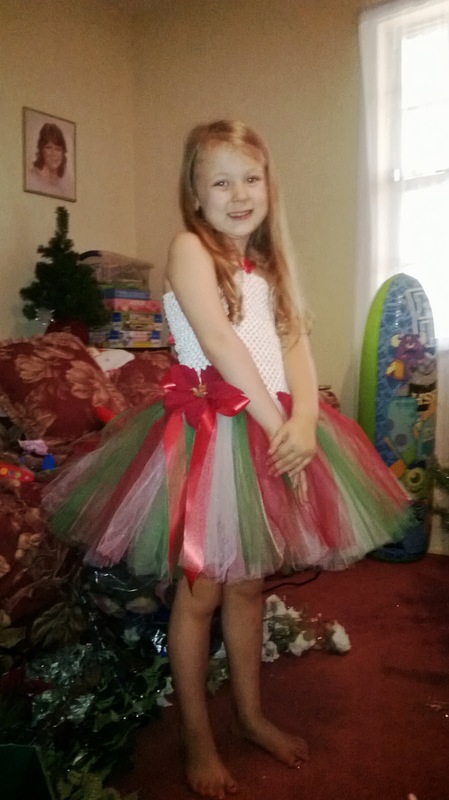 Jordyn will be wearing this tutu for Christmas Eve when we go over to my husbands grandmothers house so I will try to be sure to update and add more photo's to what I have now. As you can see from the photo's she is such a girly girl and loves to dress up and loves dresses period. 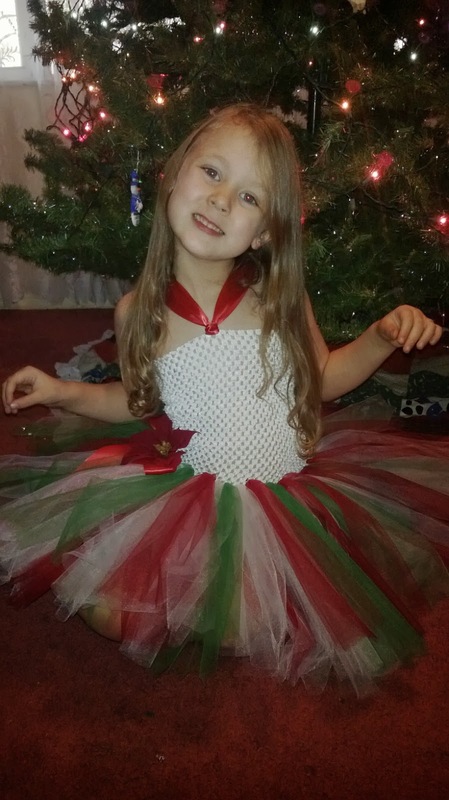 And now that she got this tutu she loves them and always wants to wear this. But we are saving this for Christmas Eve dinner. I had her stand up so y'all could get a better view of what it looks like. Look how adorable this is. 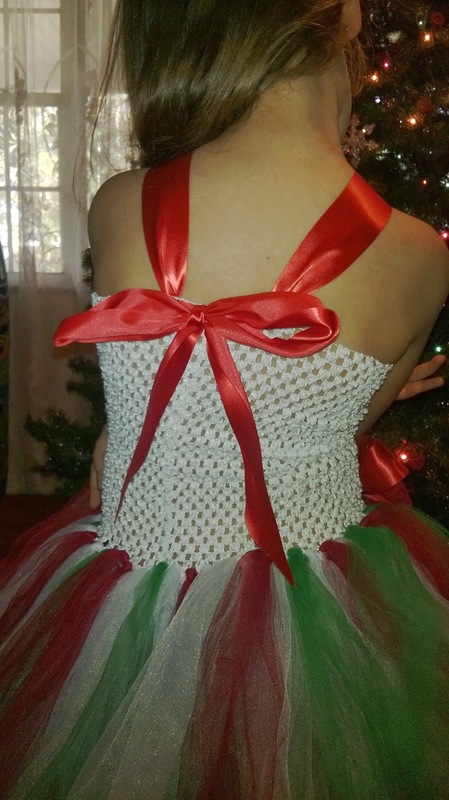 But they have more then just Christmas Tutu's they have a ton to choose from just check out their site!! Here is the front a better picture of the poinsettia look how beautiful this is. I love it!! And finally the back i love how the straps come together and tie in the back midback rather the around the neck I have seen the ones around the neck also and they are nice but this way looks put together better in my opinion!! 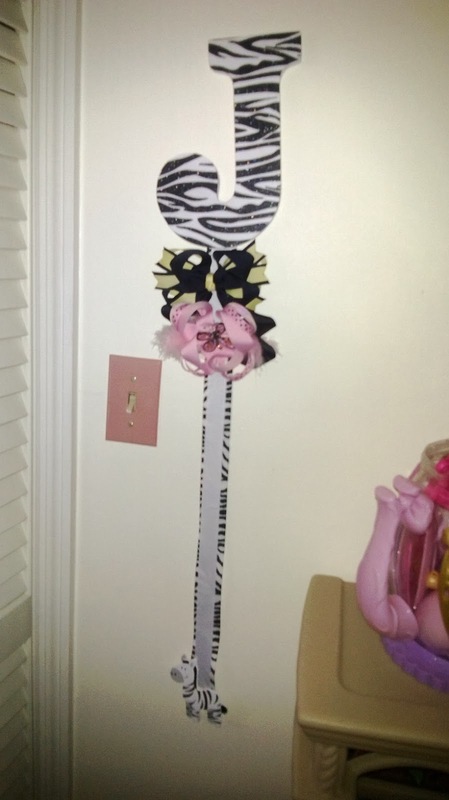 Another item that I was able to review was the Zebra Hair Bow Holder but the one we have is a black and white print with a Zebra at the end. I love it now that she is starting to get a collection of bows we need a ton of room to store them. 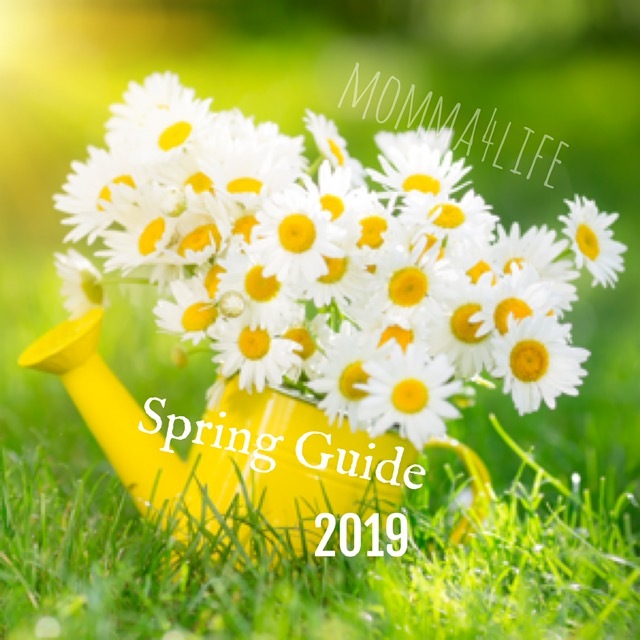 And I am starting to learn to make these and love how I can add more to this. Ella's Clips and Accessories are fashionable, handcrafted hair clips, bows, tutus, belts and more. Our products are designed especially with love for your little angel. Our clips are available in different sizes and with or without a non-slip grip, which help hold them tightly in hair. Our headbands are available in different styles and colors and are for all age groups. We invite you to view samples of styles, colors and available sets for your little girl! Our tutus are the newest addition to our product line. All tutus are priced according to age and have approximate measurements. We do require a down payment of 50% for our tutus. 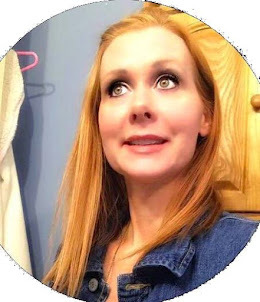 See clips or headbands that you like and want to change a color? Or maybe you want a tutu in a specific color? We do accept custom orders. Just post or email us and we will do our best to meet your request. You can email us with any orders or questions you may have or feel free to post orders under the photos of the clips you want. We do ship worldwide. Please email us for shipping rates. We accept payments through PayPal as it is the safest and easiest payment method available. We offer free shipping for orders above $50 (domestic only). Local pickup is also available for those living in the greater Saint John area. love that tutu it is so pretty..and that zebra bow is so nice. 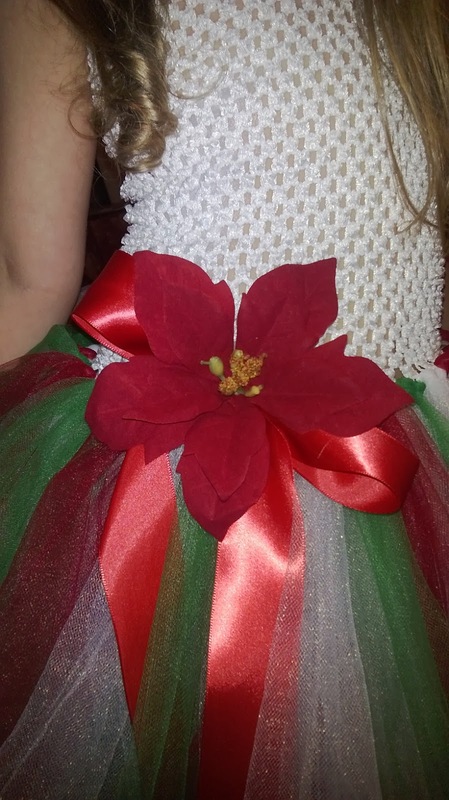 What a beautiful Christmas tutu, and the details are just stunning. I love how the colors are all mixed - gorgeous.